Popular iOS app developer The Omni Group has been on a mission in 2015. After previously releasing big updates to OmniGraffle and OmniPlan, the company has just unveiled version 2.3 of OmniOutliner. And just like the other two apps, which were previously iPad-only, version 2.3 of OmniOutliner brings universal support for the iPhone and iPod touch. 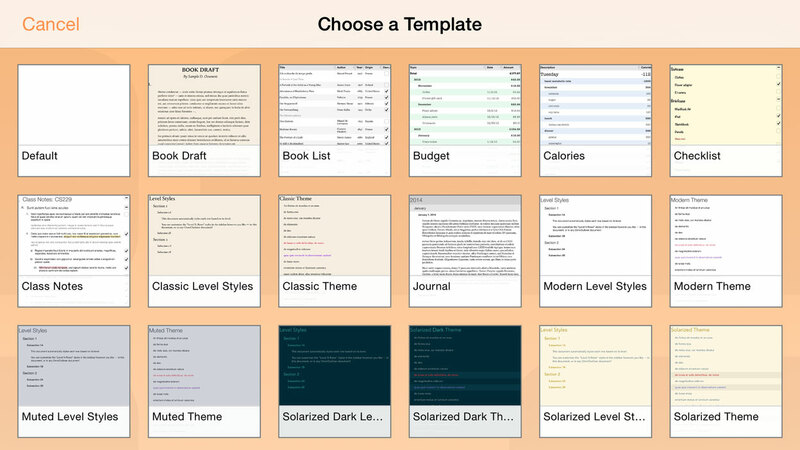 As you could probably tell by the name, the app helps users focus and structure their ideas with outlines. You can see how the new version of OmniOutliner 2 looks on the iPhone 6 Plus in this short video. Click here if you can’t see it. Also, with the update, the outline view now freely scrolls so the outline column can be scrolled off the screen when needed. Image attachments will also automatically scale down to fit the width of the column. All the new features can be found here. OmniOutliner 2 can be downloaded now on the App Store for $29.99. You’ll need to be running iOS 8.1 or later. With the larger screens of the iPhone 6 and iPhone 6 Plus gaining such rapid acceptance, I’m pleased to see The Omni Group make it a priority to add universal support to their powerful stable of iPad apps. 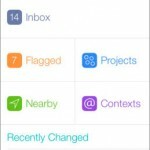 In a blog post, The Omni Group’s Ken Case said that the company is now working on a universal OmniFocus app. 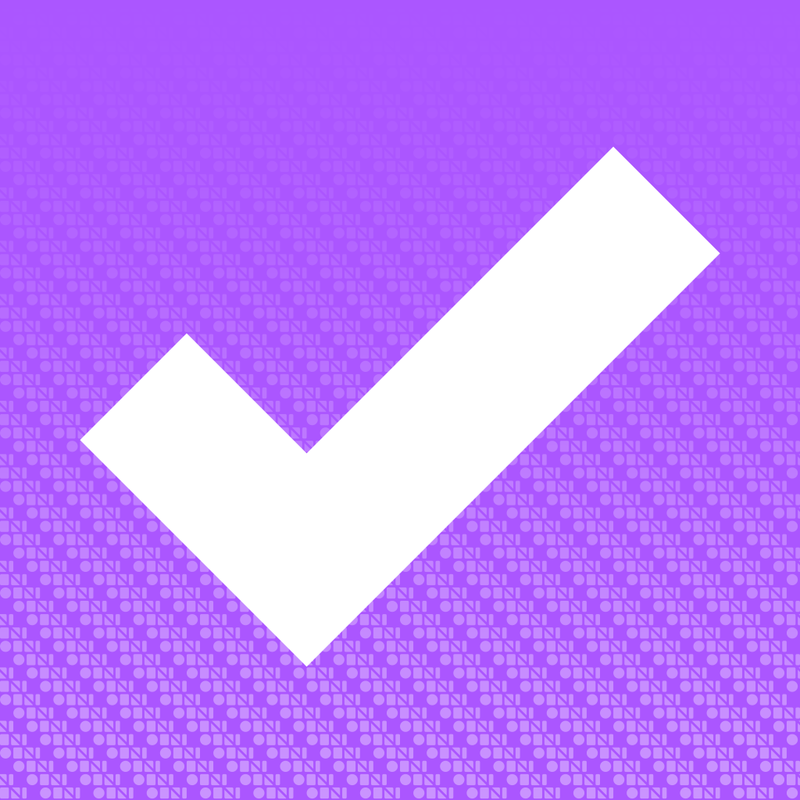 While there are currently separate iPhone and iPad versions of the task management app, a free update will soon bring universal support to the tablet version. Anyone who purchased the iPhone app will receive a 50 percent discount when purchasing the upcoming universal title. 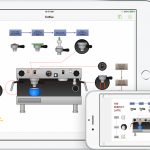 For other news today, see: Drafts adds Workflow integration for iOS text automators, ABC News takes a sneak peak at the secret Apple Watch health and fitness lab, and Apple subscription TV plan could be a large revenue stream.